21 x 32 cm, 137 illustrations in colour, 2 maps. 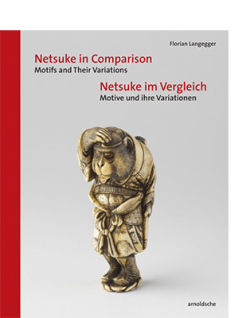 Half-linen cover. Foreword also in Japanese. 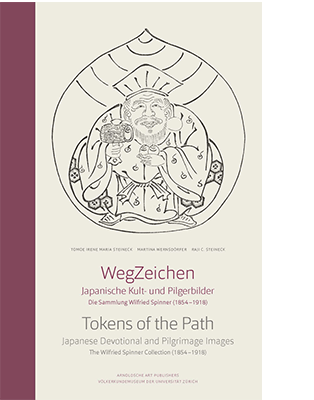 Ofuda, Japanese idol and pilgrim images, have only very recently become objects of academic-ethnological exploration in the West as well as in Japan itself. 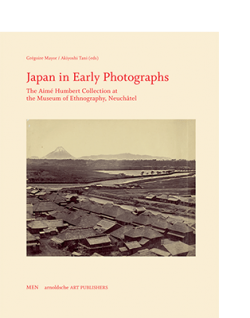 Using examples of the diverse content of Wilfried Spinner’s collection, the current publication draws an impressive picture of the encounter of religious trends and their hybrid forms in late nineteenth-century Japan. 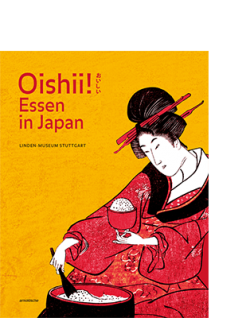 Between 1885 and 1891 the Swiss pastor Wilfried Spinner sojourned in Japan on behalf of the East Asian mission. He founded the first Christian parishes in Tokyo and Yokohama and began to intensively teach there. However, his interest was also directed at local beliefs, which informed the everyday lives of the population. 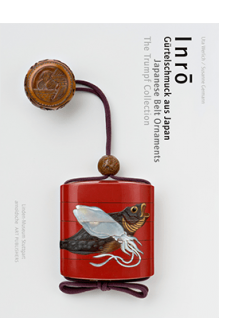 He brought back to Europe around eighty religious scrolls, comprising some painted hanging scrolls and numerous black-and-white prints (ofuda). Ofuda are paper amulets featuring representations of important deities, Buddhas and bodhisattvas, which were printed in and distributed from temples. Some of them additionally feature calligraphy, which was written by the monks in the presence of the pilgrims and then compiled in a book or on a scroll. They are evidence to their pilgrimage and accompany them onwards as protection and good luck charms. 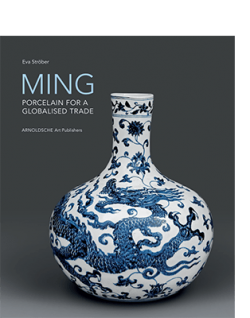 The recently discovered collection of Wilfried Spinner in the Ethnographic Museum at the University of Zurich covers a broad spectrum both figuratively and in content. Not only are the academically grounded technical, social and religious aspects of the scrolls presented, along with explanations of their significance in rites and pilgrimages in Japan at the time and today, but the collector, too, his area of interest and the context of the collection are also explored.